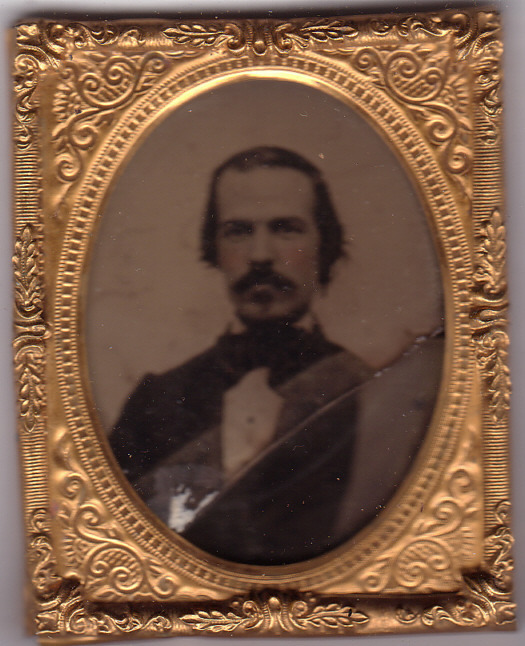 Comments: Fisher Bullard (Nee: ) | Acworth NH US | 1851-1900 | Comments: In the ambro case reads "Fisher Bullard son of Elisha and Rachel (Rockwood) Bullard Born March 24, 1782 Died Mar. 4, 1866. He and his wife are buried in Acworth, N.H." Ambro is cracked, but in a full case with photographer's ID card.